I began writing poetry in school though I don't remember what age. At some point I set it and all of my creativity aside thinking I wasn't capable. At 33 years old it caused me great anxiety to even try to color in a coloring book. I didn't realize it was perfectionism stopping me. I couldn't even garden for fear that I would plant the vegetables in the wrong place. I know how it feels to have a deep passion for creating but thinking it is impossible. After many years of working and healing, it feels wonderful to be creating almost every day. 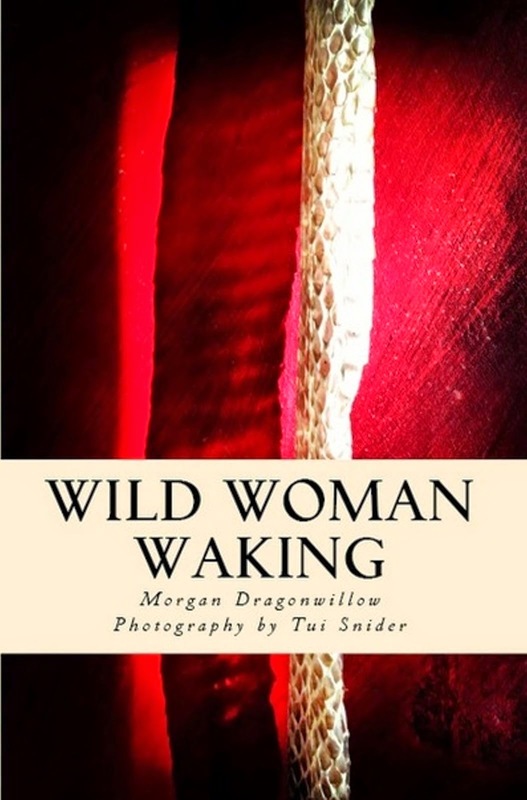 I am happy to say that I completed and self published my first poetry book, Dancing within Shadow: A Poetic Journey on Amazon in March of 2013 and Wild Woman Waking (photos by Tui Snider) in February 2014. You can find me on Facebook and Twitter with other poets and writers chatting about all things writing and poetry. I have a passion to stir the imagination for poets/writers and creatives alike. I look forward to sharing this Poetry journey with you! I have always been a bit “out there” in the sense that I was always making up stories and pretending when I was growing up. I began exploring poetry when I was in high school, even publishing in our school literary magazine. My first love and creative outlet, however, was dance. I began college as a dance major, but during my sophomore year, my left knee decided that I needed a career change. I ended up with enough credits for a dance minor, but I majored in (gasp!) mathematics and became a high school math teacher. My creative outlet shifted at that time to community theater where I performed in several different theaters. 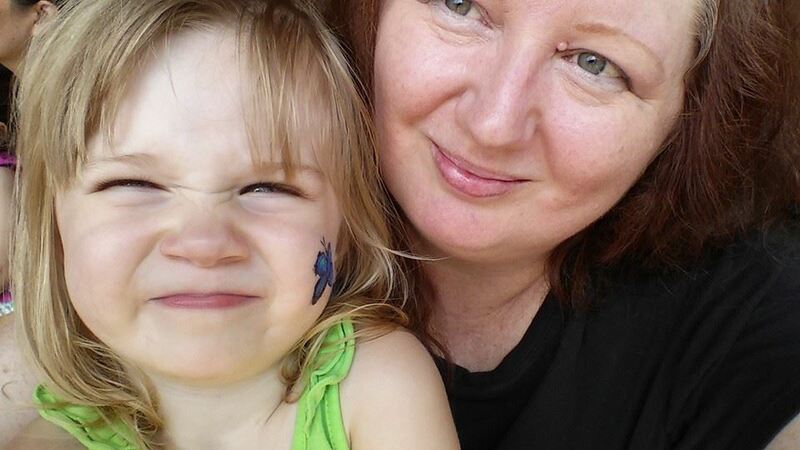 After my two children were born, I lost my creative way for awhile. I was busy juggling caring for my boys, planning lessons, grading papers. I didn’t think I had time for anything else. Several years ago, I attended the North Carolina Center for the Advancement of Teaching and took a seminar called “Reading and Writing By The Sea”. This lit my creative fire and turned me down a path toward writing more and daring myself to seek opportunities for publication. I currently volunteer at The Muse Writer's Center in Norfolk, VA. You can find my poetry and art at Poetry, Prose, Art, and Creativity. I am really excited about sharing some of my creativity resources and inspiring YOU to write more poetry! 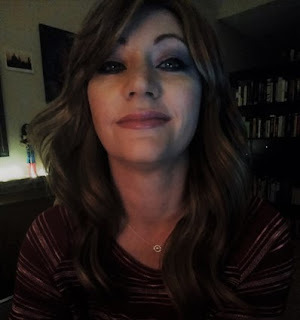 Jesi Kay, poet and aspiring novelist, was born in the Texas panhandle where wide skies, lazy summer days, and rolling thunderstorms sparked her imagination and left lasting memories in her blood. An early reader, poetry and mythology were her passions. So much so that when she was ten years old her step-father gave her his college mythology textbooks to read, which were full of classic poetry and more than enough tales to fill her romantic and inquisitive mind. Jesi began writing poetry after her advanced English teacher compared a poem Jesi wrote for homework to a well-known author’s writing. This one small act gave Jesi the confidence she needed and she has been writing poetry ever since. Jesi loves reading, art, going to the theater, the romanticism of the Victorian era but not the missing conveniences of indoor plumbing and central air conditioning, running when the heat and humidity cooperate, and cold weather so she can wear her favorite boots and knitwear. Also, she still has those college mythology textbooks, a little worse for wear over time but still intact and telling their stories to her. Jesi writes at her blog The Lunatic, The Lover, and The Poet and is a contributor at The Well Tempered Bards blog. I've been writing for as long as I can remember - with my retelling of The Three Little Pigs as a six-year-old being a seminal moment. At age 13, an inspirational English teacher encouraged me to keep poetry files of everything I wrote, which I naturally decorated with stickers, watercolours and calligraphy (a practice I actually regret not keeping up, as it's a wonderful chronological keepsake). 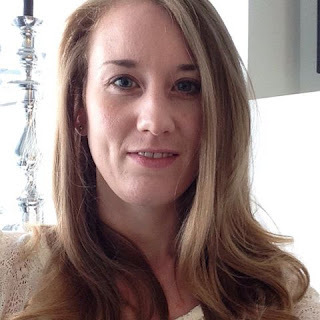 I studied English and Classics, followed by linguistics, at university (while serving as student journalist and president of the creative writing society), and now teach these subjects in international high schools, while maintaining various blogs (about beauty products, food, and books) and reviewing books for The London Magazine. What better way to share the love? You can find me on Facebook, as well as on Twitter (@biancasbookblog) and on my various blogs. I've been delighted to participate in OctPoWriMo and NaPoWriMo for the past few years now and have been lucky enough to win, and be highly commended in, a few competitions along the way. It's always so exciting to have new stimuli and reasons to write, to receive and give constructive positive feedback, and to read the fabulous writing of others. So looking forward to having you all along for the ride! Michele Vecchitto is a writer and middle school teacher. 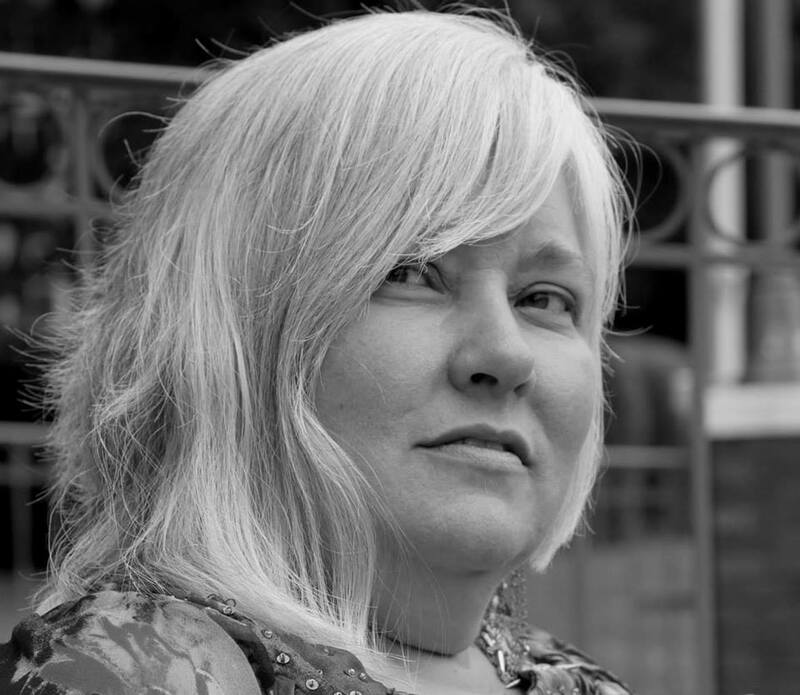 Her poetry has been published in literary journals and anthologies as well as in two self-published volumes. Michele read her poems at the Austin International Poetry Festival and was honored to be included in When Time and Space Conspire. In addition, she recently published a young adult fantasy novel, Tales from Blarnach: The Chosen One. She continues to hone her craft simply to breathe life into the stories living in the corners of her mind. When she's not lost in her writing, Michele can be found indulging in the cuisine of her husband, Chef Mark Vecchitto, or delighting in the antics of their quirky chocolate lab and two Ninja cats. 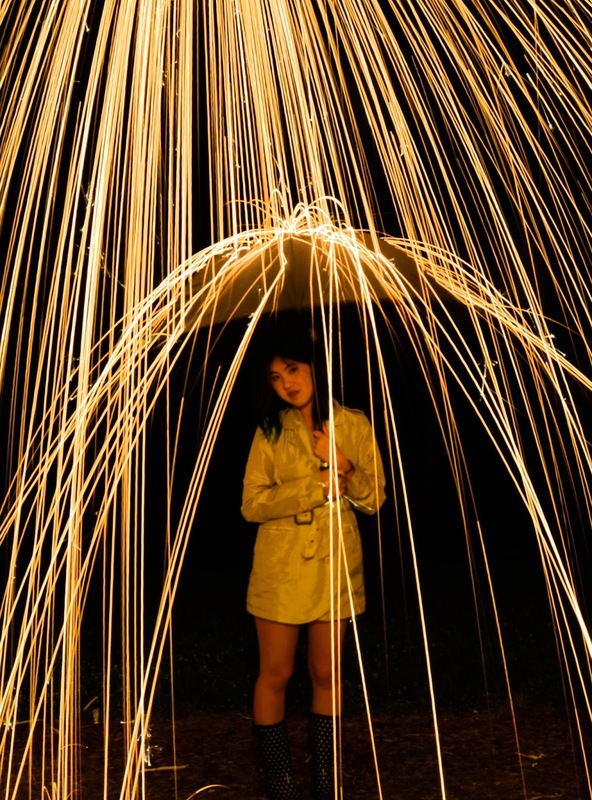 Beverly Tan is a filmmaker, social media strategist, poet, and all around unusual person. She loves the New York Rangers, drinking whiskey out of teacups, rock climbing, melancholy movies, and hanging out with her best friend Whiskey Jack the cat. My entire life, all I wanted to do was tell stories but I could never decide which mediums. Poetry became that form that was so incredibly simply but extremely complex at the same time. It was brevity full of emotion and life. Filmmaking was always the love of my life but poetry remained a piece of it. It danced in the shadows and spotlights of the cinematics. At it's core, the words were screamed onto the page, coming out as just the whispers of everything that I could possibly want. I took a class in college and really tuned in to making poetry as serious of an art form as filmmaking was. From that, sprang an outpouring of my soul which is coming soon in the form of my soon to be released ebook Water in a Wineglass. 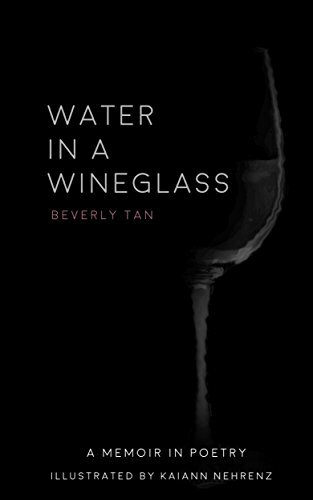 Water in a Wineglass explores emotions of life, it's my memoir of thing to be related to. It's a reflection of my contemporary style and a peek into my outlooks. It's the blood coming straight from my heart and metaphorically spilled across pages. Best accomplishment? Finding the beautiful marriage of my loves when I adapted one of my poems into a short film, then produced and directed it. The Last Line will hopefully be premiere this fall in film festivals. I am a teacher, poet, and writer who added "life coach" and "speaker" to my resume after retiring from a 35-year teaching career, mostly middle school. Though I’ve written poetry off and on for a number of years, I only added “poet” in the last few. 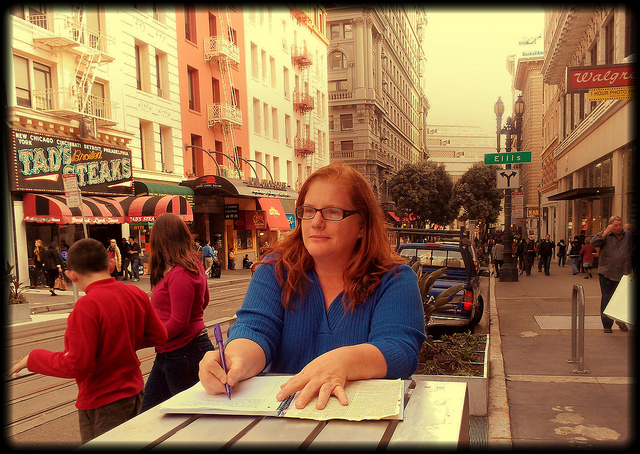 I love writing and reading poetry and helping other writers find their poetic voices. 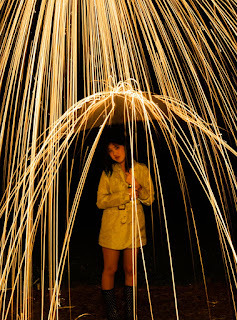 My poems have been published in online journals, Yellow Chair Review and Scarlet Leaf Review, and Bitchin’ Kitch, and print anthologies: In the Words of Women 6th Anthology, Yellow Chair Review, Drought, and Work. This year, my poetry will appear alongside a visual artist’s piece inspired by my poem, “Resilience,” in the 2017 Words Come to Life anthology. I fell in love with words while floating in my mother’s womb. Before I knew how to read I was dictating my thoughts to my mother and painstakingly copying them with my crayons onto construction paper. How I wish I had some of those papers today! I created my first chapbook at age 13 which I gave to my grandmother as a Christmas Gift. She asked my mother, “Have you ever read Julie’s poetry? It’s very good!” It was all confessional poetry then, dealing with my father’s alcoholism, my wobbly family relationships, my siblings and the trials of being an awkward teen who refused to cry or show too much emotion – it was against the family rules – and instead through my emotion into words, my faithful suitor. Poetry has always been there when time got rough. Even better, poetry has become not just a place to throw words when I am feeling emotional, it has become a place to practice craft. It is a place to improve my prose. It has become a way to make new friends. It has become something I am known for in my community. I have participated in many Poetry Writing Challenges, I even helped lead one a couple National Poetry Writing Months ago. I am a performance poet as well. This means I perform in poetry slams, the occasional poetry concert and random open mics. In fact, poetry got me into my acting career which has spanned many theater stages, a couple music videos and some independent films. Poetry, to me, is like breath is to life. I become more content the more I practice and the more I weave words. 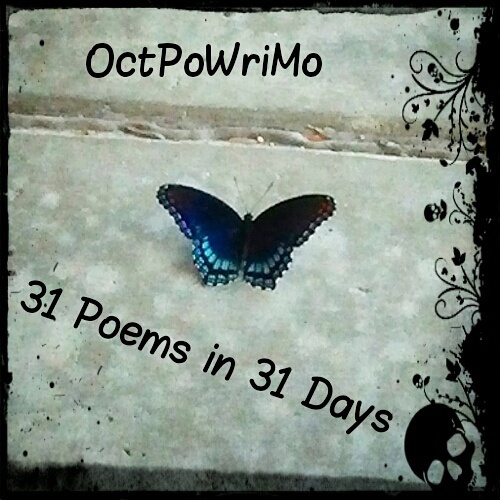 I am beyond words thrilled to be a part of the OctPoWriMo adventure in poetry writing discovery with you! My poetry may be found at Poetry From Julie Jordan Scott as well as in several anthologies and the occasional greeting card. I also teach writing programs in the community and virtually through Writing Camp With Julie Jordan Scott . Check us out and like us on Facebook! 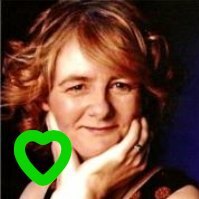 My name is Janet Parfitt and I am a writer, a sister, a wife, a lover, a friend, a guitar player, a carer for my disabled husband, a pagan and a poet. My mother, who's Irish, kickstarted my love of poetry by reading poems to me when I was young and helping me to memorise my favourites. I won a poetry competition organised by my school when I was eight years old. I should mention the influence that song lyrics and music have had on me as well. I love being creative and am interested in music, art, writing and photography but poetry will always have a special place in my heart. I began writing six years back in response to a challenge by a friend to write a poem about him. Until then, I thought rhyming was poetry and for a long time I made myself slave to rhymes. while I did like the ideas I wrote about, I certainly hated the restrictions I had put on my own words. When I started blogging, poetry took on a whole new meaning, a completely amazing world of ideas, words and more awesome poets from every corner of the world. And that precisely is my inspiration all the while - to read , to read more, to be inspired from the idea, to write, to edit and maybe to present it to the right audience. I write Poetry @ Pages of my mind. and my latest poetry goal is to write in my mother tongue Hindi as fluently as I do in English. Last year, I published my first poem collection : Fragments on Amazon and it was such a learning experience. 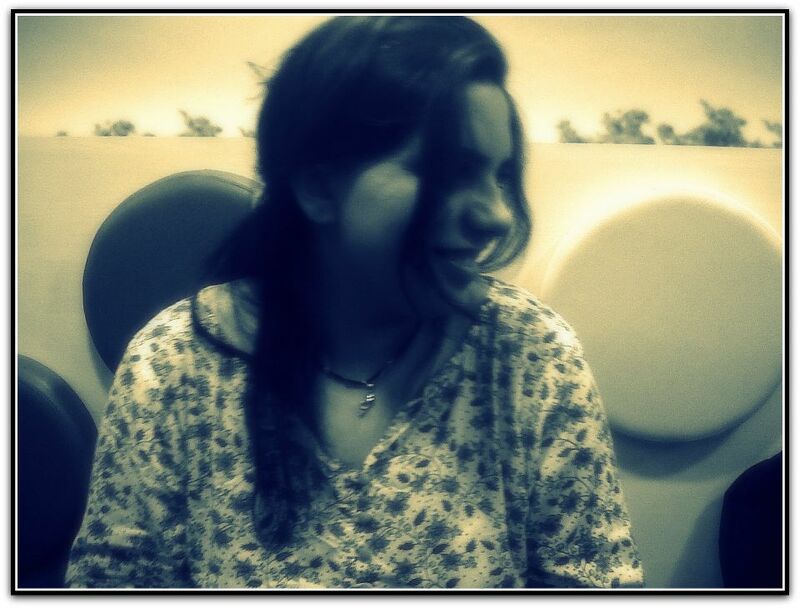 This year I am looking forward to be better, be more creative and be free in this journey called OctPoWriMo. I am no expert so I will be sharing just what I have observed and learned over the years from poets and readers like you. Tamara Woods was raised (fairly happily) in West Virginia, where she began writing poetry at the age of 12. Her first poetry collection is available at Sakura Publishing and Amazon She has previous experience as a newspaper journalist, an event organizer, volunteer with AmeriCorps and VISTA, in addition to work with people with disabilities. 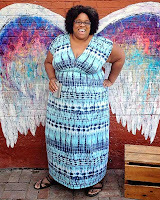 She has used her writing background to capture emotions and moments in time for anthologies such as Empirical Magazine, her blog PenPaperPad, as a contributing writer for the online ‘zine Lefty Pop and writing articles as a full-time freelance writer writing articles as a full-time freelance writer. She is a hillbilly hermit in Honolulu living with her Mathmagician. I can’t remember a time when I wasn’t writing something. Entries in my school girl diary, short stories, elaborate notes that I passed in high school classes, poetry and song lyrics. As a musician, song lyrics and poetry have been closely entwined in my writing experience. After all, they are often one in the same. I write in a very free flowing style - no rules, very much stream of consciousness, with emphasis on scansion and rhythm. 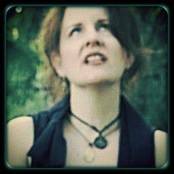 I am co-songwriter, lead singer and rhythm guitarist of the Americana/UnCountry/Folk Rock band Jehova Waitresses. You can find our website at Jehova Waitresses and our Facebook page, and on Twitter. Blogging has been an invaluable exercise in strengthening my writing muscles and expanding my creativity. Last year’s OctPoWriMo was an amazing opportunity to experiment and grow and I look forward to being a part of it again this year. My personal blog is at elleroy was here and you can follow me on Facebook, Twitter and Google+.